first of all --- i love using AD! 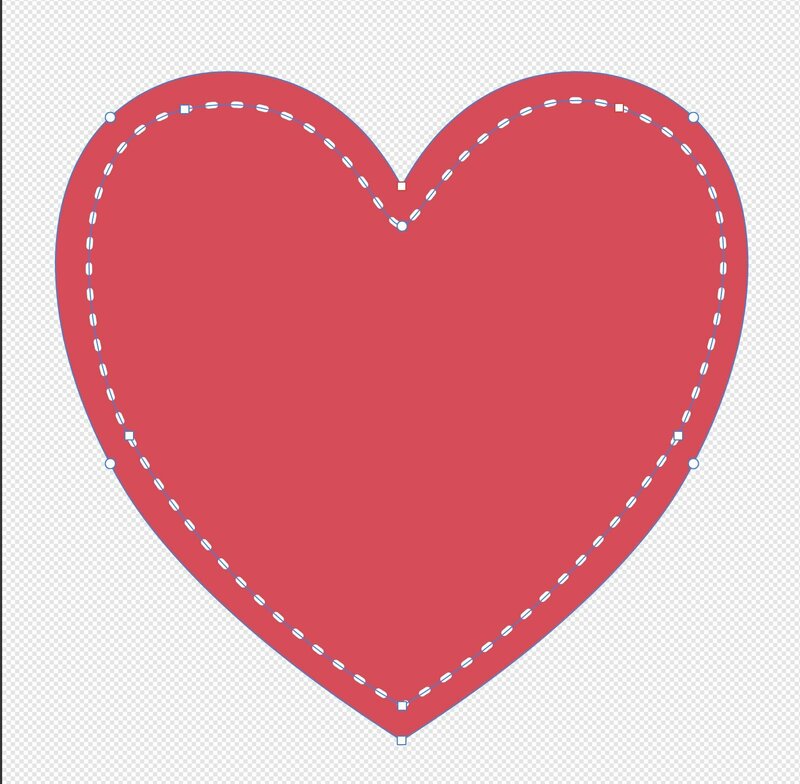 i want to use a contour - which shall look like a stitched seam - and substrate it from the main curve - which is a heart. Are the any hint to substrate contours from curves ? i didn`t found any option to convert the contour/curve into a normal curve. 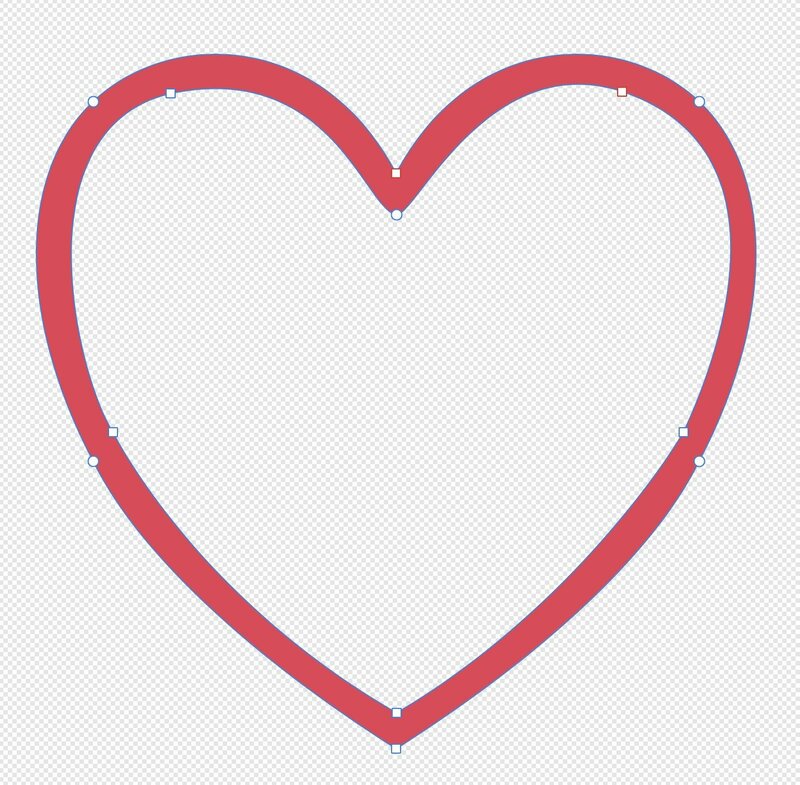 Select the dashed line go to menu Layer ▸ Expand Stroke (to convert the line to a curve/shape). You can then subtract it from the heart shape. Another option you have is set the blend mode of the dashed line to Erase (the dropdown in the top of the Layers panel), however this will rasterise the objects if you export them to a vector format like PDF etc. 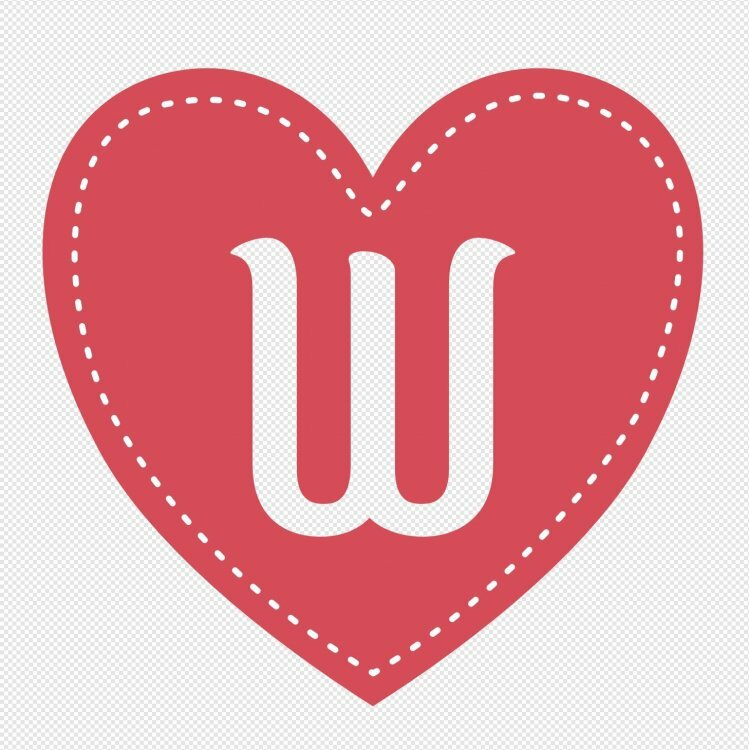 To keep everything as vector use the first method instead.